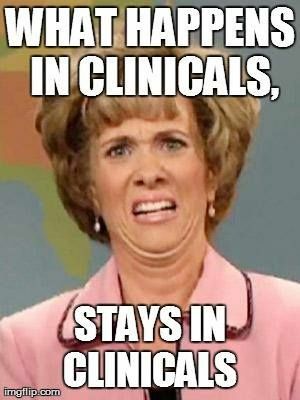 Should I be paying attention to pathology right now? Yes. I mean, I should be doing a lot of things. But why should I be a responsible student when I could be bringing you the newest edition of Things I Heard in Medical School! 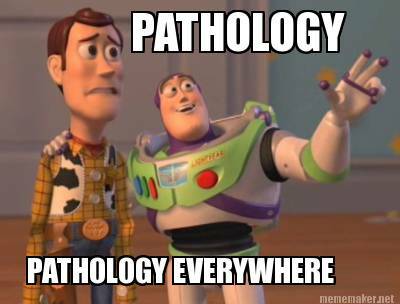 And a special shout out to my pathology lab group — where I learn way more about you all than I do about actual pathology. Did I catch you saying something ridiculous? Let me know!